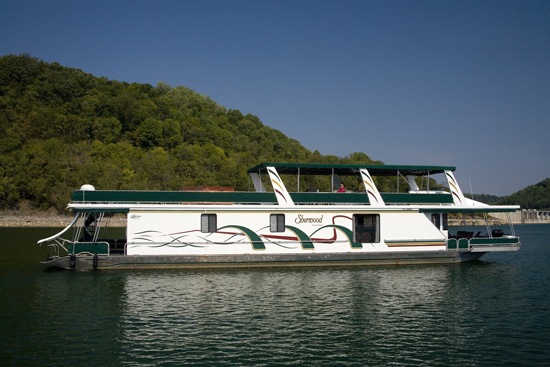 Edgar Evins Marina, nestled in a secluded harbor and located inside beautiful Edgar Evins State Park, is family oriented and is one of the best full service marinas in Middle Tennessee. We feature 338 covered and uncovered slips, Hydro ports for jet skis, FREE water service, FREE wifi. We are a full security marina with a night watch staff (because we know cameras just won’t do the job) and coded security gates. We have a Kawasaki Mule to provide up the hill/down the hill taxi service at no charge and pontoon courtesy boats for your use within the harbor. We have a “no charge” launch ramp, a rarity on the lake. 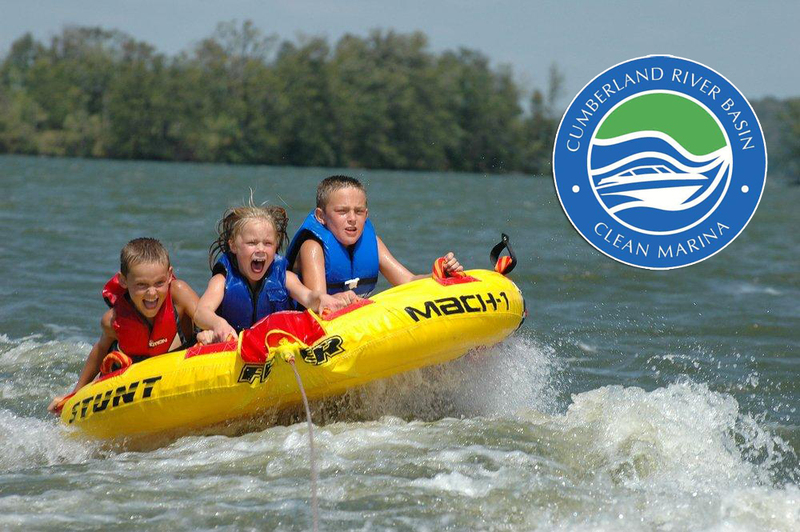 On Center Hill Lake, we enjoy the distinction of being THE FIRST PROUD RECIPIENT “Clean Marina” Endorsement on Center Hill Lake for exemplary action and commitment to pollution prevention and water resource protection in and around the marina basin and for pro-active clean boating outreach with marina patrons and visitors. This endorsement was presented to us by the US Army Corps of Engineers, TWRA, TVA, and the Cumberland river Basin Project in June 2010. Check out our ever important boat rental fleetwhich includes single and double deck pontoon boats, and luxury houseboats. We have a Ship’s Store featuring refreshments, snacks, groceries, boat supplies, and live bait. Within our store, we have bikinis, sun glasses, hats, shoes, t-shirts and cover-ups. We have a wonderful restaurant, The Galley, with indoor and outdoor dining during the summer. Outdoor dining and lounge areas are covered, have ceiling fans, and are surrounded by “misters” to keep the area cool on those hot summer days, and potted trees and flowering plants to enhance your outdoor dining experience – all overlooking the water.